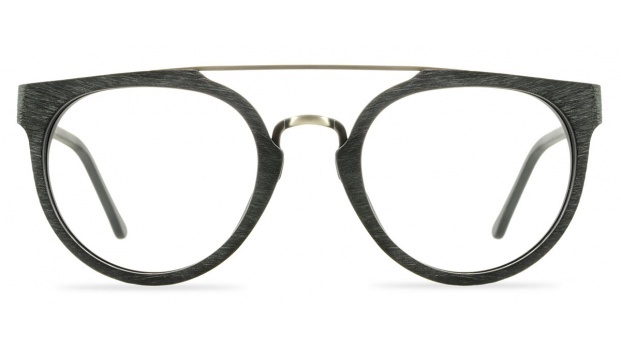 Faux wooden glasses frames in this season's must have frame shape. Available in 2 colours. Shown here in Blackwood.